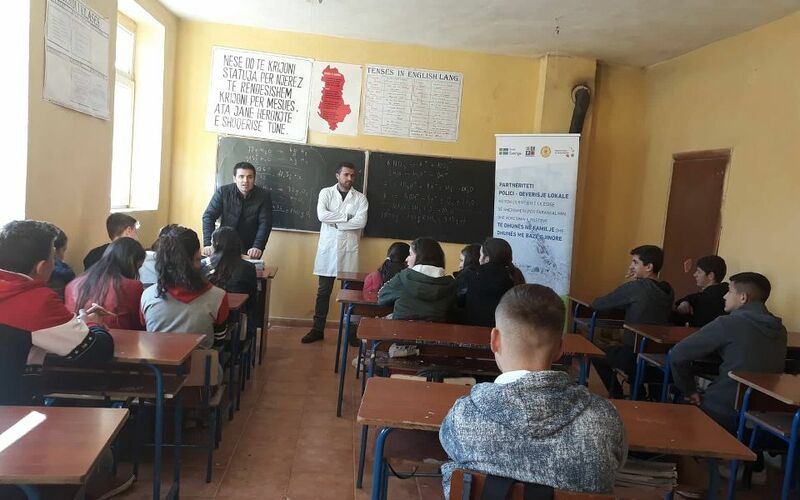 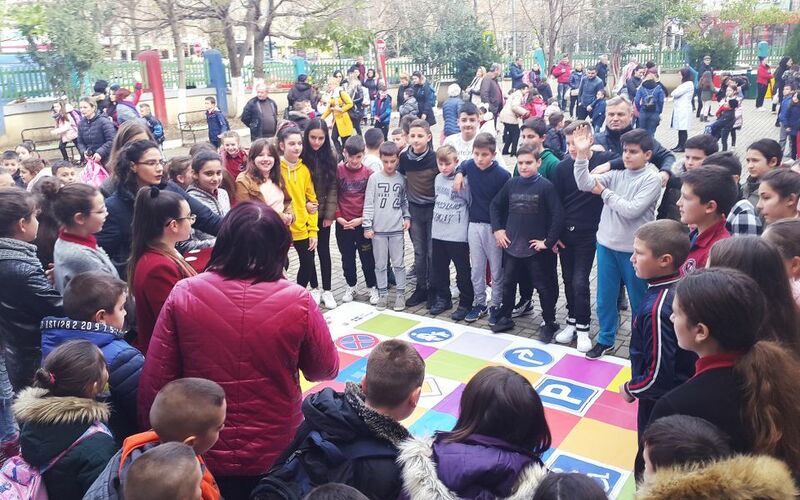 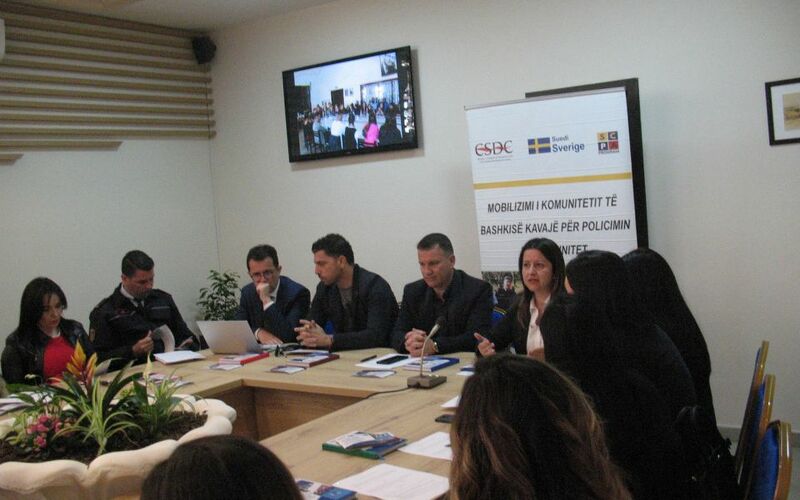 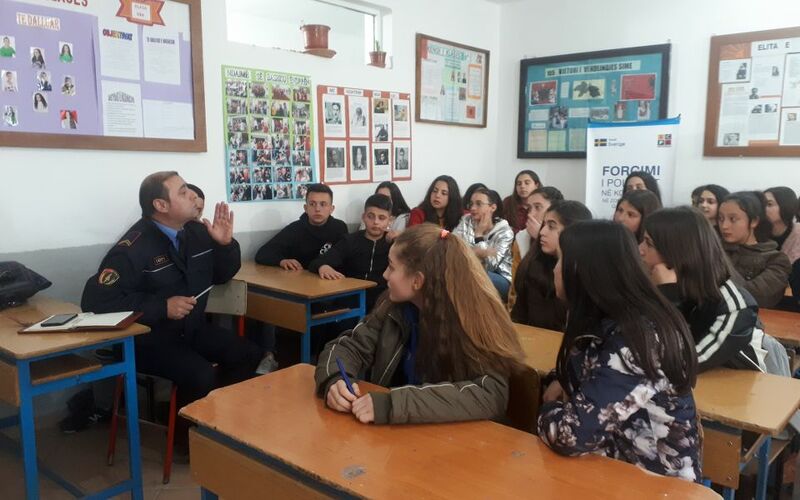 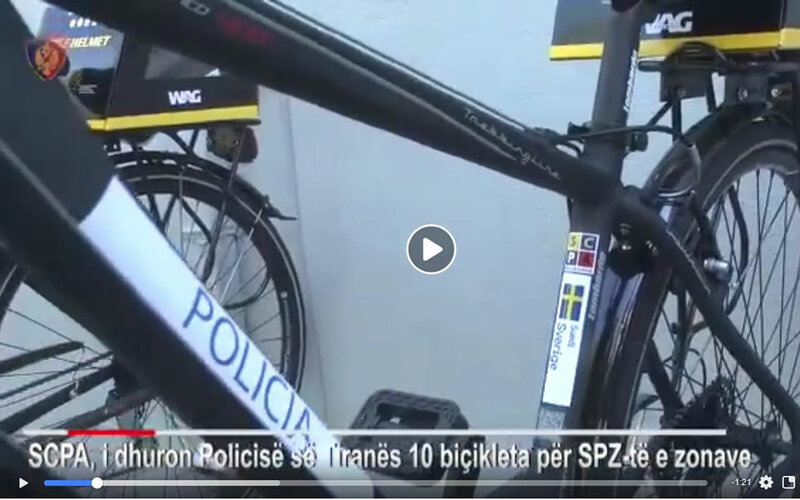 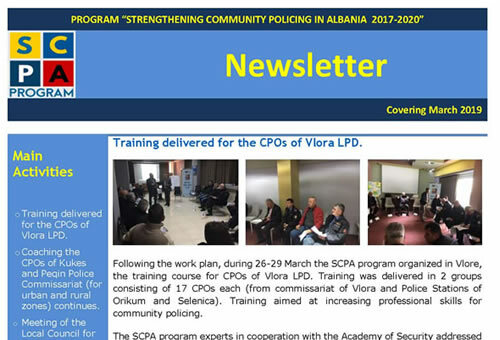 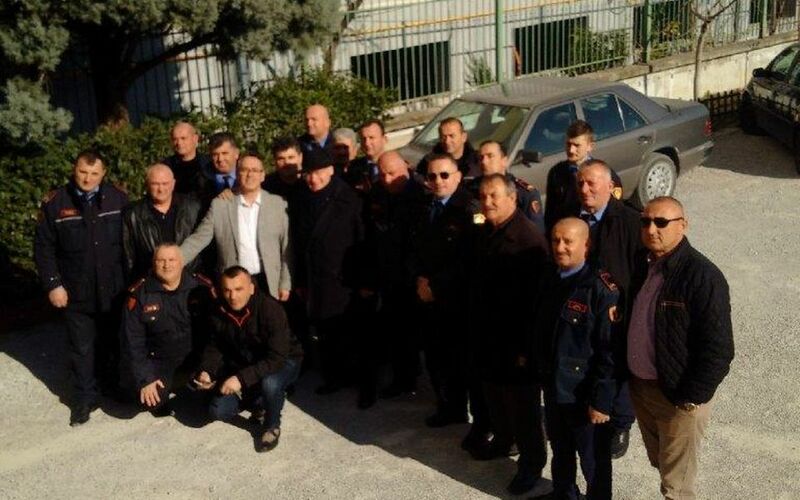 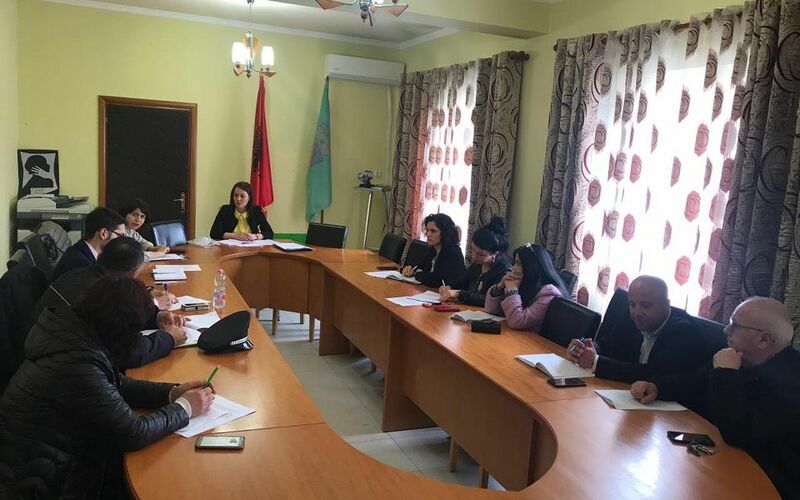 The programme "Strengthening Community Policing in Albania" (SCPA) is financed by the Swedish government through Sida and is implemented by the FCG Sweden. 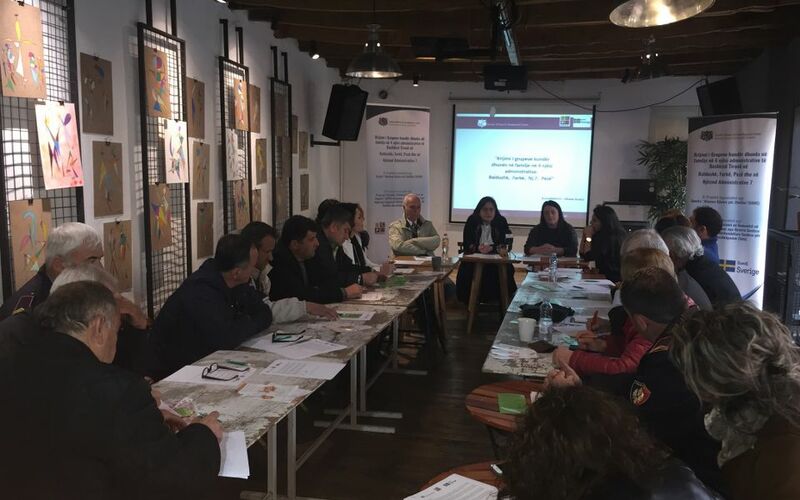 with the community, to identify and address local safety and security concerns. 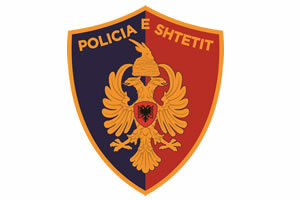 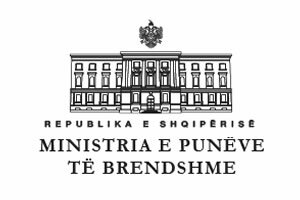 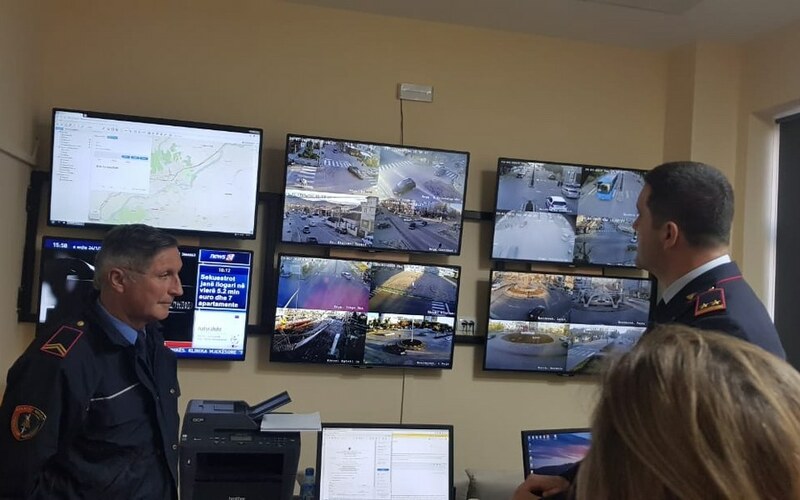 “To ensure that Albanian civil society has greater access to a legally secure and efficient police system that is under civilian control and subject to civilian monitoring”. 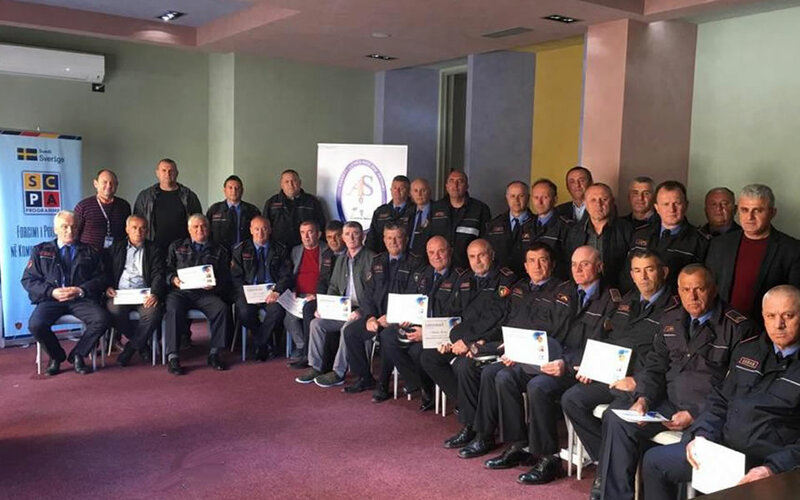 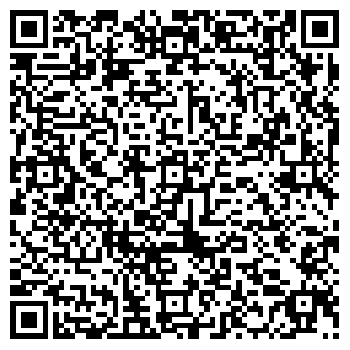 To improve the ability of the ASP to provide security and safety in a manner consistent with the principle of service-delivery.